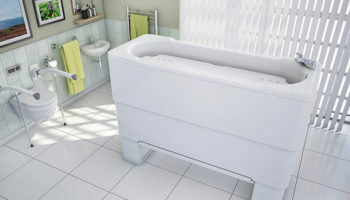 Bathroom equipment specialist will debut its new Gemini 2000 dual lift platform bath at the first Occupational Therapy Adaptation Conference (OTAC) event of 2019, taking place in Chester next week. The new larger and longer Gemini 2000 bath is designed to offer a future-proofed solution for both paediatric and adult bathers. The larger version of the Gemini delivers a flexible, space-appropriate design with the BioCote infection-controlling solution. 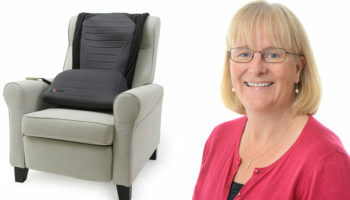 OTAC events provide information on housing adaptations and the latest assistive equipment from suppliers. 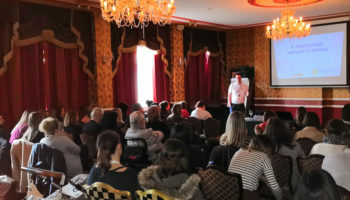 The forthcoming Chester conference will include an educational programme and CPD-accredited training. 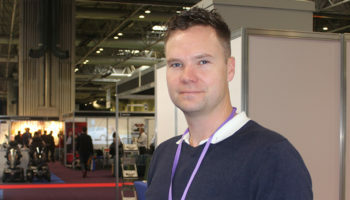 Delegates, including OTs, commissioners and housing professionals, such as surveyors and architects, will be attending. 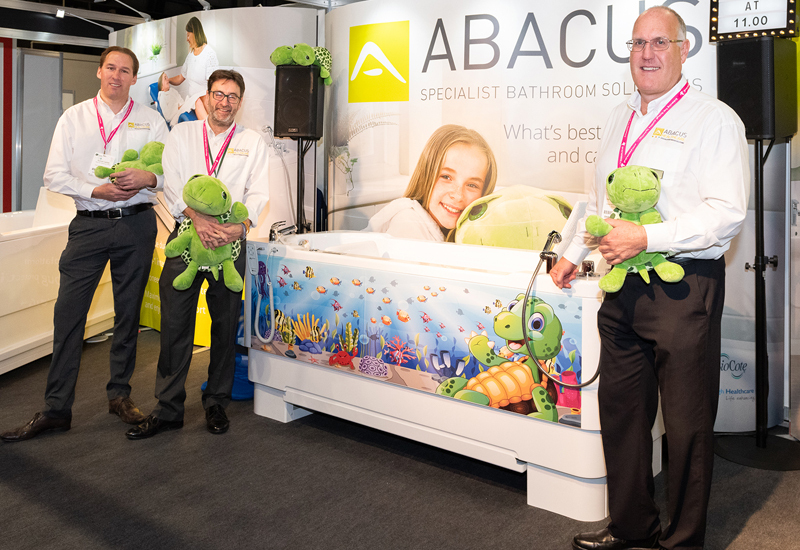 Abacus will be demonstrating its complete accessible bathroom solutions services alongside its power-assisted baths. 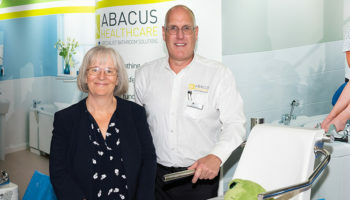 Working in conjunction with Abacus, Adam Ferry, OT from The OT Service, will be delivering a CPD-accredited assisted bathing seminar.